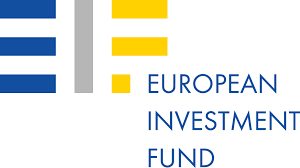 The European Investment Fund worked with AWS to show what the organization does for small and medium enterprises across Europe. 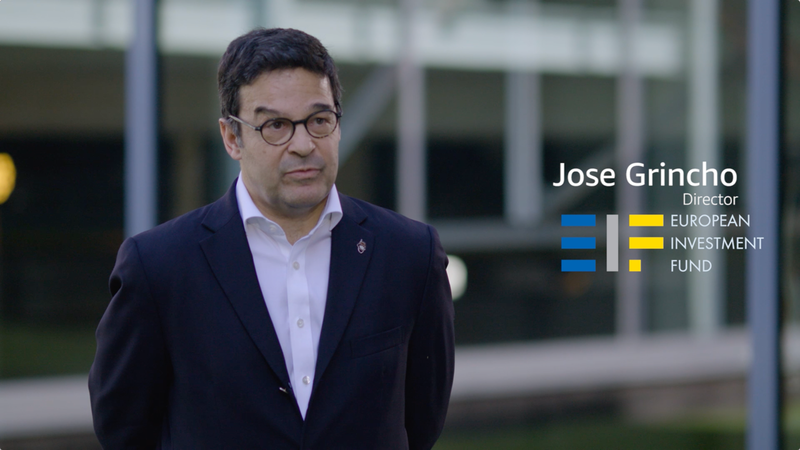 Director Jose Grincho shares how using AWS products provided the necessary infrastructure for the project—a website that shows where money from the EU goes and benefits taxpayers. Learn more about AWS for government.